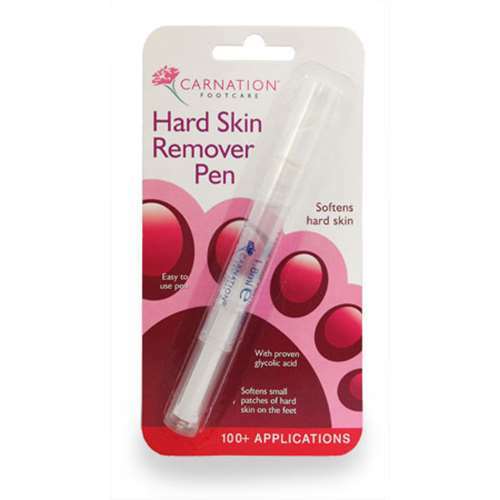 We have found some of the most up-to-date deals available to buy in the UK for hard skin remover in Health and Cosmetics & Skincare including these related brands: JESSICA, RIO, SUPERDRUG, EMJOI, BRAND. To enhance your hard skin remover results you can refine by category, or even by changing your criteria in the search interface at the top. Either way, you should have the information you need to buy on your new Health items on this page. Kemei Electric Pedicure Hard Dry Skin Remover Drill File Tool Set Foot Care This item is suitable for hard dry skin removing, it is easy to use, great for you. Double Side Clear Handle Foot Callus Remover Hard Dry Skin Pedicure Tool This double-sided foot file pedicure. Comfortable handle, which help you clean the hard skin more easily! Two side can be taken apart and washed. 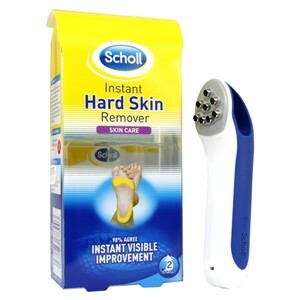 Foot Hard Skin Scraper Remover Pedicure Care Set Feet Callus Corn Shaver Blades This foot scraper for thick dead skin and callus, hardened skin. 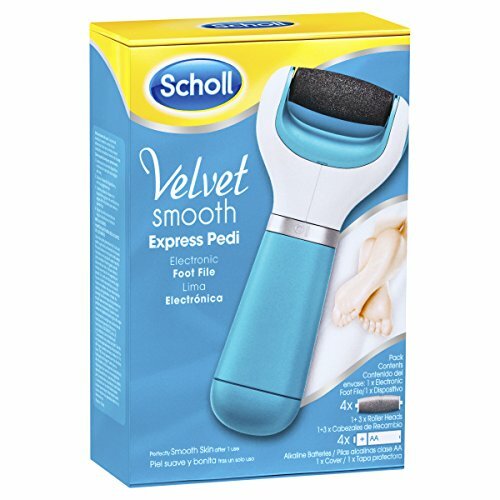 Detachable plastic handle for use with both callus shaver head and foot scraper.